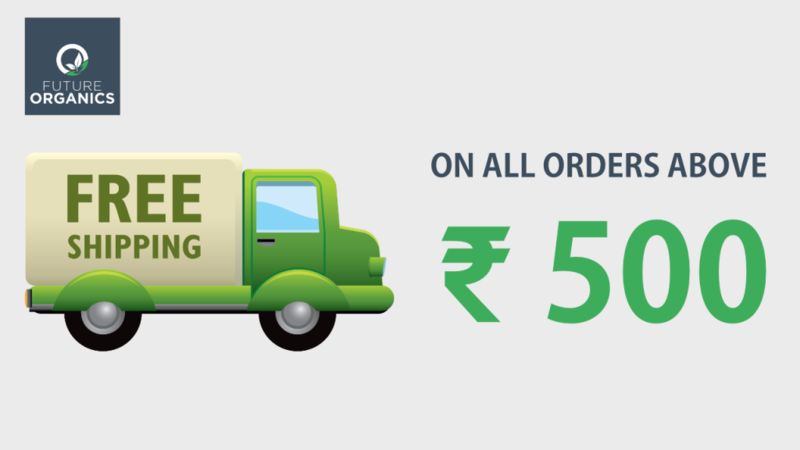 The little nagging mosquito bites and the constant buzzing in your ears is more than just an annoyance; it is a health hazard each one of us must be wary of. The cause of life-threatening diseases like dengue and malaria, mosquitoes can attack you at any time of the day and at any place. 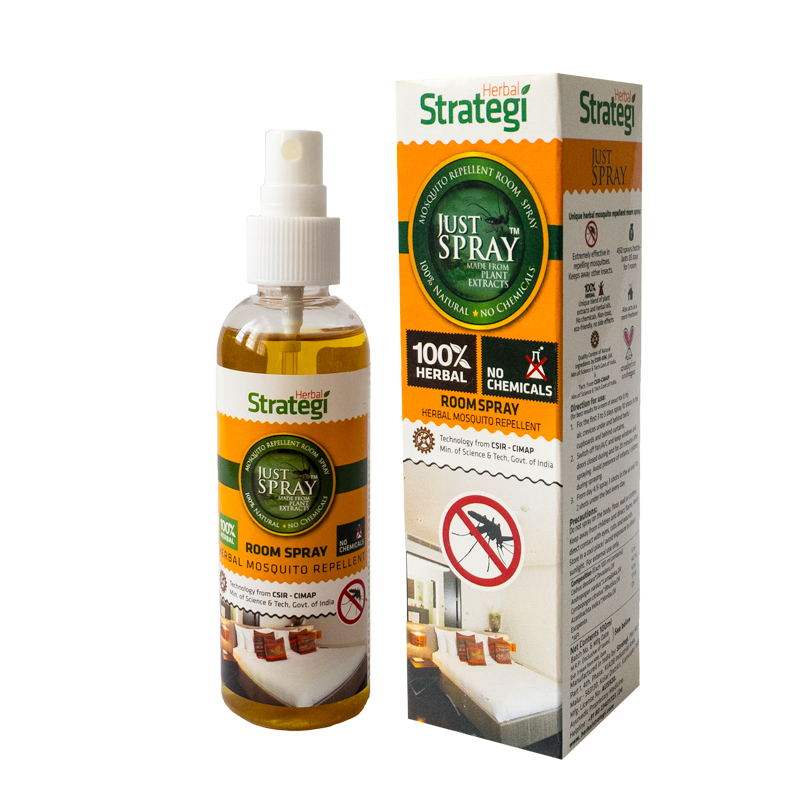 Make sure you and your family are protected from the mosquito menace by getting a Natural Mosquito Repellent Room Spray, which eliminates mosquitos in 5-7 days. It is the perfect solution to a question many families around the world have: “How to get rid of mosquitoes?”. 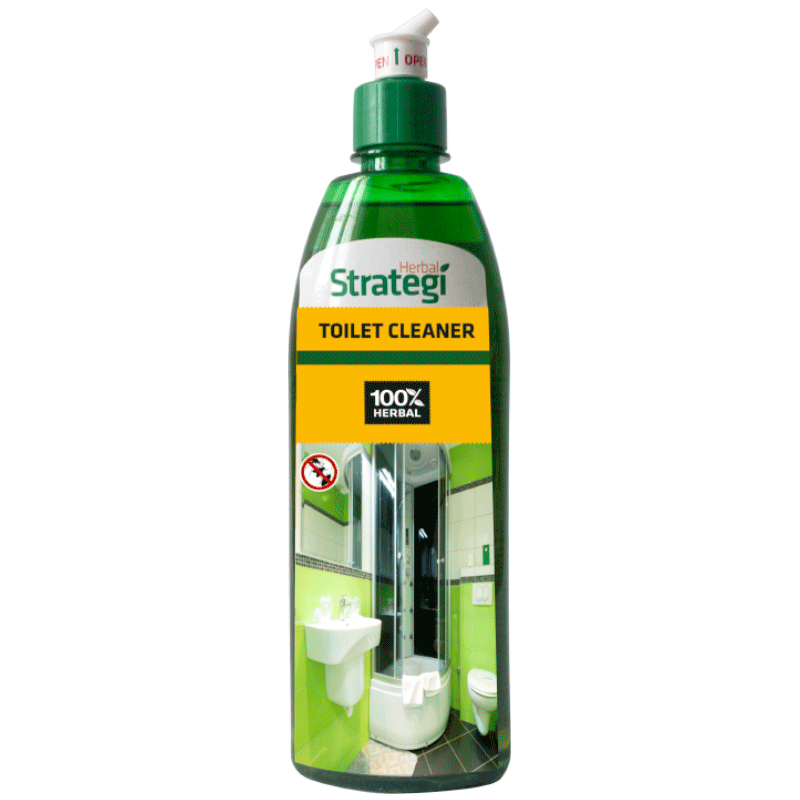 With a multitude of bedroom mosquito repellents on offer, the consumer has a range of options. 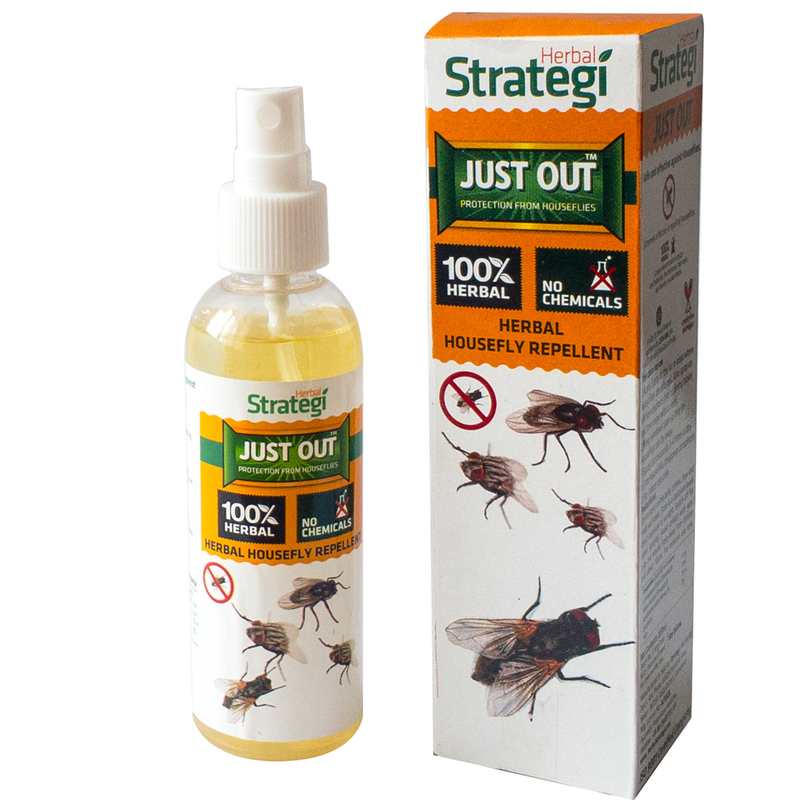 Make a wise choice and reach for the Just Spray – Herbal Mosquito Repellent Room Spray that shields your family from the harmful effects of chemical repellents, while making certain that the dengue mosquito and other disease-carrying household pests are kept at bay.